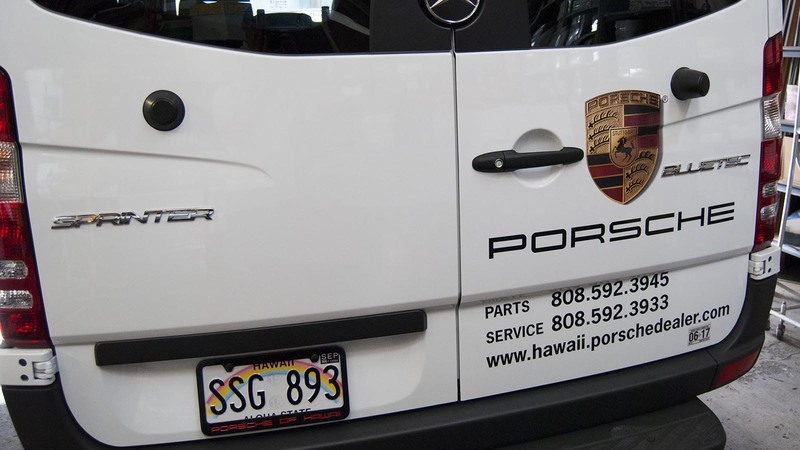 We’ve worked with Porsche of Hawaii on many occasions. 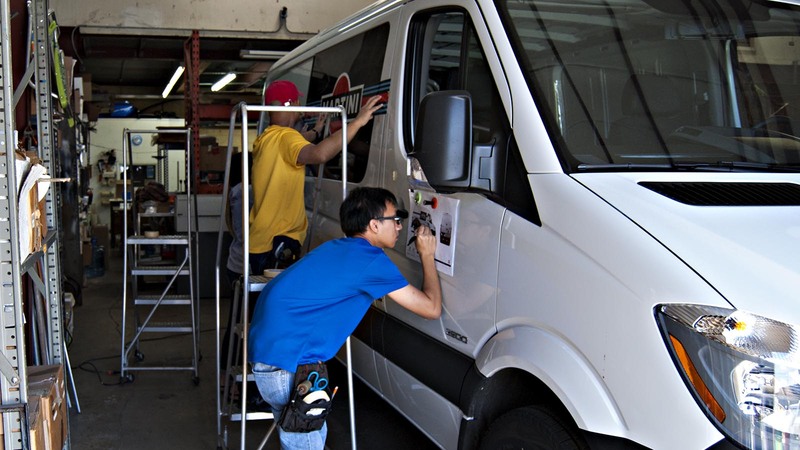 We’ve installed signs, produced banners, and applied vinyl decals for their service department. 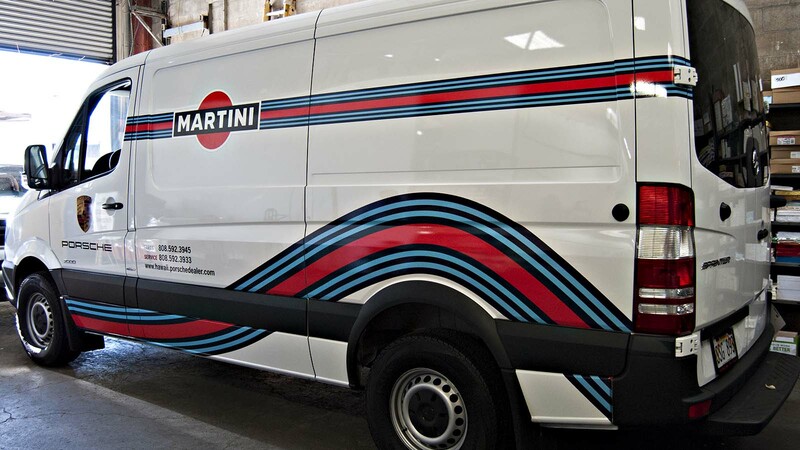 We were also tasked with creating and installing vehicle graphics for a new service van. 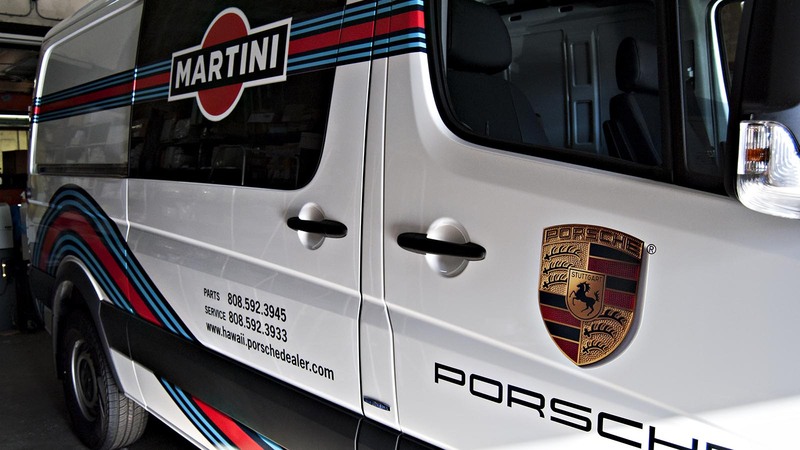 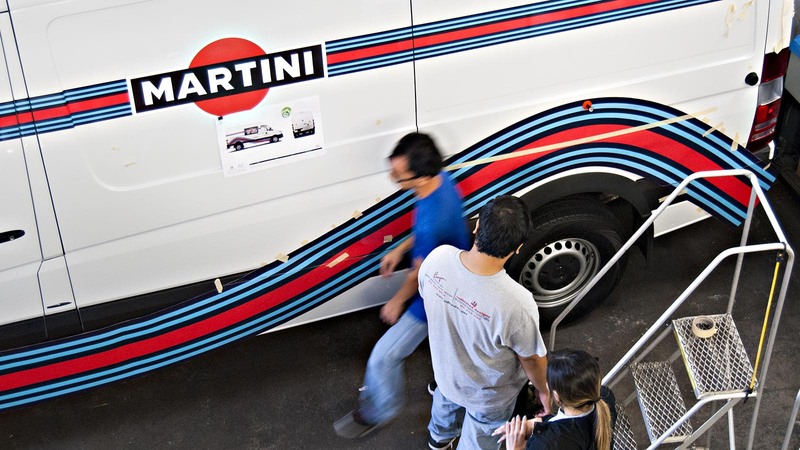 The design was inspired by the Porsche Martini Racing vans of old.